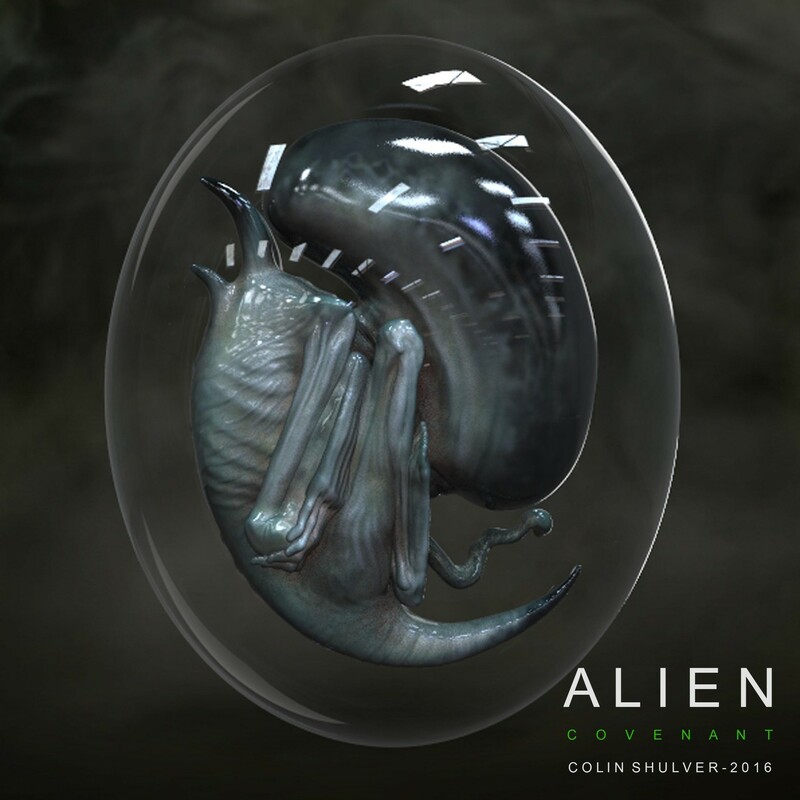 Alien: Covenant Protomorph Concept Art by Colin Shulver! 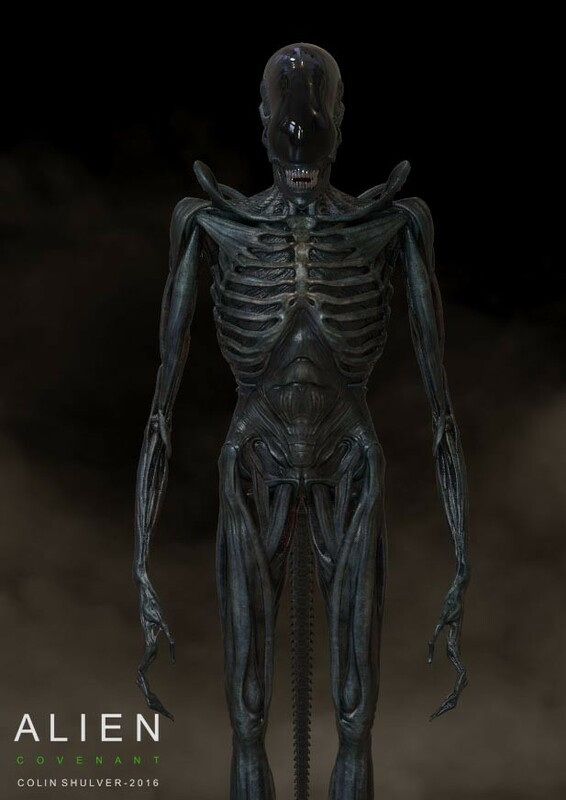 More concepts of the Protomorph / Xenomorph from Alien: Covenant have surfaced online! 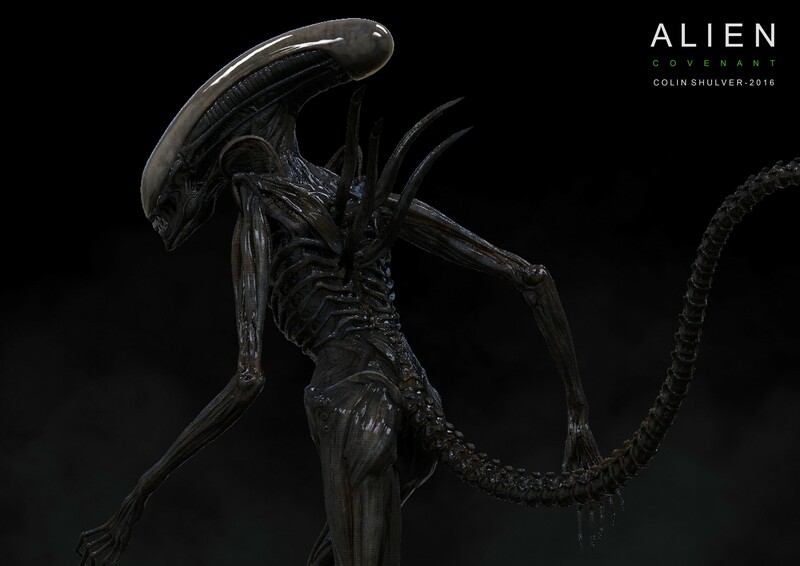 Concept artist Colin Shulver provided some early renderings for the primordial Xenomorph alien on his ArtStation page! 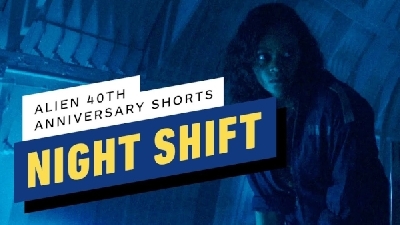 We previously highlighted some of his work on the film's new alien - the Neomorph, so be sure to check those out here as well. 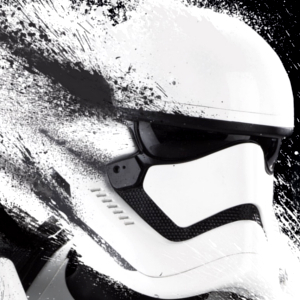 Be sure to visit his ArtStation page for more! 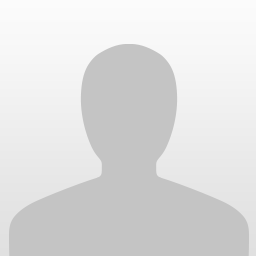 What did you think of David's Protomorph? 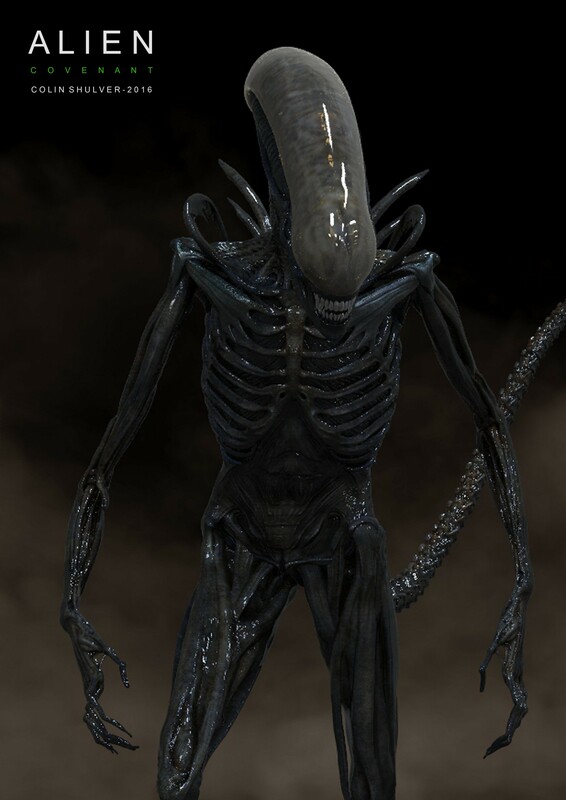 Do you think it should still be classified as a Xenomorph, despite its differing features? Let us know your thoughts in the comments! 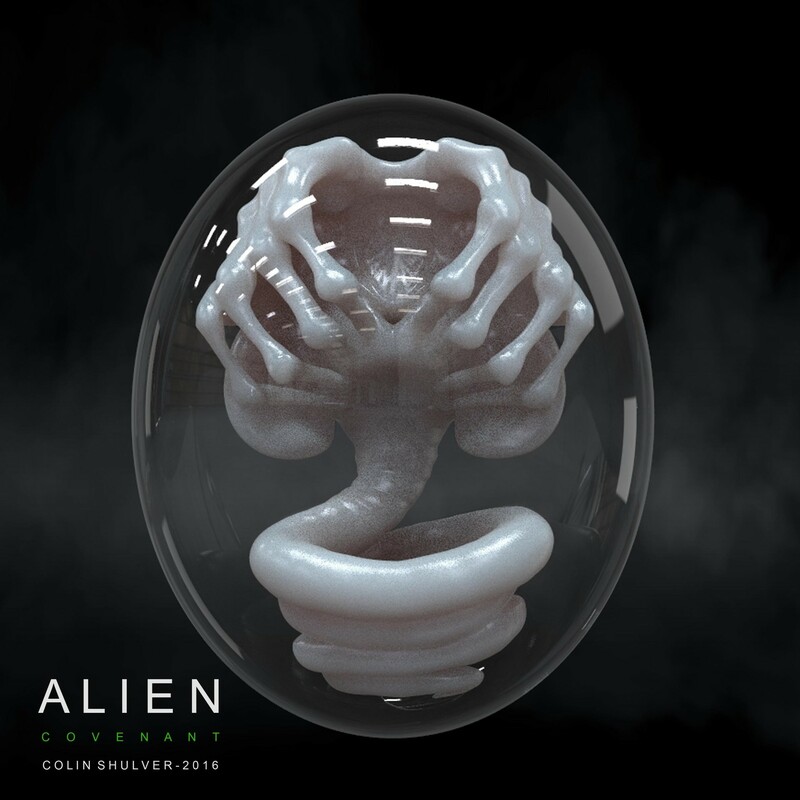 13 Fan responses to Alien: Covenant Protomorph Concept Art by Colin Shulver! Isn't that basically how it looked in the final film? It looks like an in-film CG render. Those fcehugger embryo's would make an awesome collector's piece merchandise. Like a glass snowball kind of thing. Shake it and Black Goo swirls inside. There really is nothing proto about this. It's basically a straightup Xeno. Very little originality on this which is probably what Ridley wanted. They should bring back digitigrade and biomech. And fix its god awful face and anatomically-impossible thinness. Good lord. This one is extremely skinny. 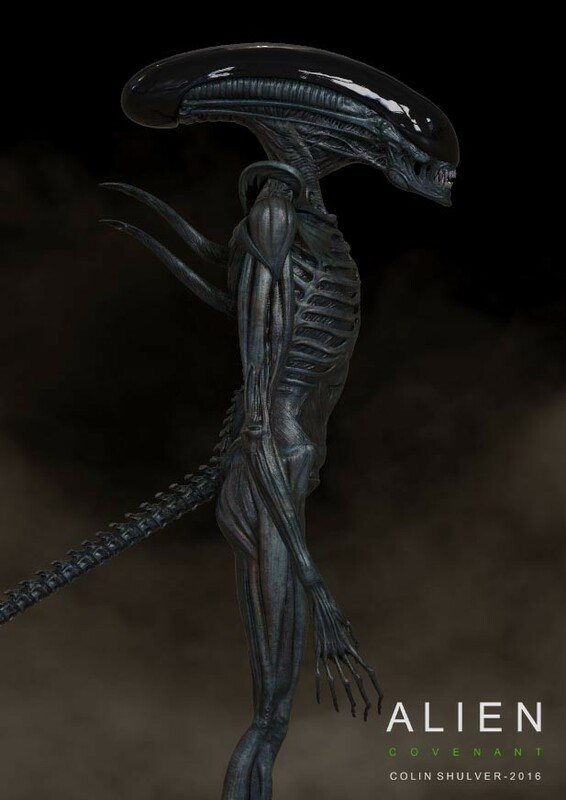 I'm just wondering whether Ridley really considers this as a Protomorph or just redesigned it as the new look of the classic Xenomorph. 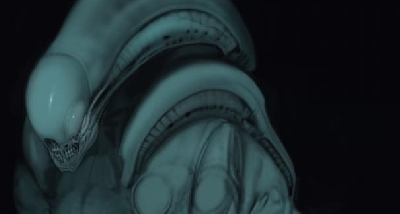 As we remember from Alien 1 to 4, the design got less biomechanical film by film. Though in Alien Resurrection it can be explained that those were not pure Xenomorphs anymore as they inherited human DNA more through Ripley. That would be a face smack though. Iraptus you're spot on with those novelty inventions! I have an idea for a toy thought I might post to some toy maker forum. If you could the urn shape like semi frosted but still clear/textured somehow but then have those hieroglyphs sparingly on there with black goo lava, omg. Maybe have one of those programmable/RC led color change/flash bulbs=wow#superpimp. My idea is a mini toy dumpster with a fake flame w dry erase marker board where one can write their "disappointment/judgement on its side. Then have some space inside the dumpster to fit an action figure or representative of your disappointment. Would go awesome on a desk but better would be your hugger/burster/chap in a snow globe= that would sell so good. 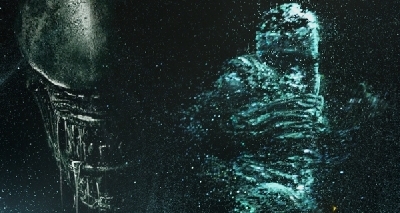 Obviously all of those Creatures Originated from the Black Goo on LV-223 or at least are connected (Mural Deacon). And so it would be like what in REAL LIFE would be a Proto-Human is Homo-Erectus? 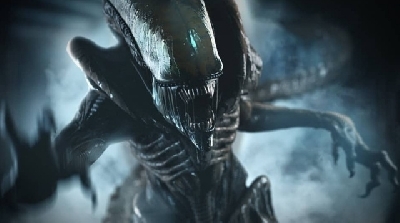 surely... but so too is Homo-Habilis but then while these could be considered more directly Proto-Humans just as the Xenomorph in AC is to the one in ALIEN, the Term Proto could apply all the way back to earlier Hominins or even Apes. 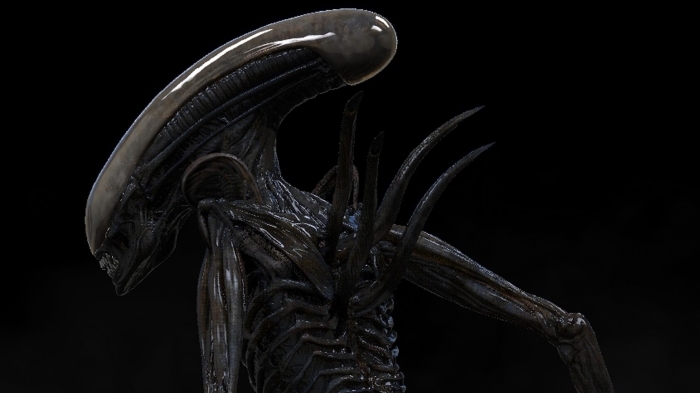 So Ultimately the AC Xenomorph is a Proto-Xenomorph but then i guess any direct Experiment related to the Black Goo could also fit. 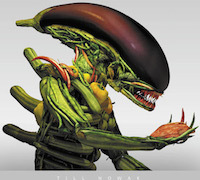 Before those Experiments/Creations of David's become the 1979 Xenomorph they must go through some more experiments/evolution where the Bio-Mechanical Nature has to become part of its Genetic Structure. It has to obtain a Mechanical Component from somewhere. 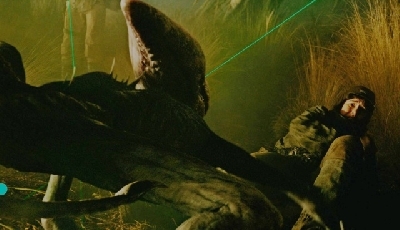 Indeed the Xenomorph looks different when Chest Busting from a Non-Human Host, but we really dont have a 100% explanation to why the Bambi Buster in Alien 3 was Quadruped just like its Host, yet Human based Chest Busters where not Bipedal like there Human Hosts. 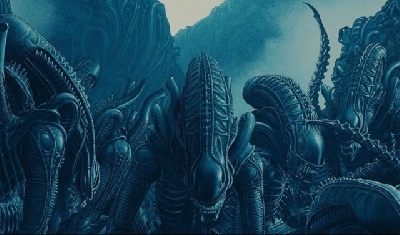 As far as Each Organism becoming Less Bio-Mechanical... maybe something has to do with the Environment on LV-426 or the Juggernaught as to why Xenomorphs Birthed on LV-426 are Bio-Mechanical... but then Kanes was Birthed from when the Nostromo was in Space... and the Hadleys Hope ones had slightly less Bio-Mechanical look even though they was birthed on LV-426. Ultimately is just a Atheistic in-continuity we are meant to overlook. But surely the ALIEN: COVENANT Xenomorphs Differences are not just a Atheistic in-continuity but a direct clue to show us that there is a missing Element to how these eventually Evolve into the 1979 Bio-Mechanical Xenomorph. Loved the pics of the Protomorph, needed those for proper study of the critter for ALIEN: Manticore 'Paradise'. In my works, there's a HUGE difference between The Alien and the Protomorph. No real way I can have them square off vs each other, but the characters will definitely notice and remark on the differences. 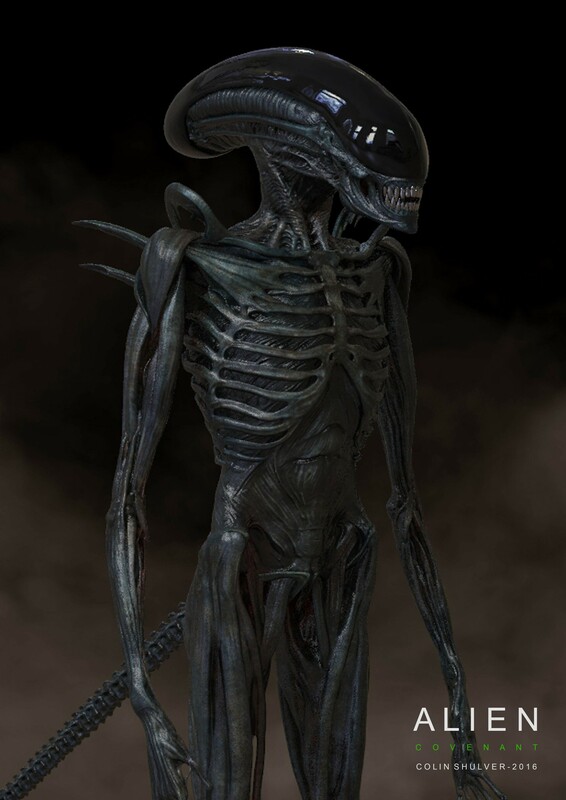 The Protomorph, it's chilling, it's truly like something from some deep nightmare.